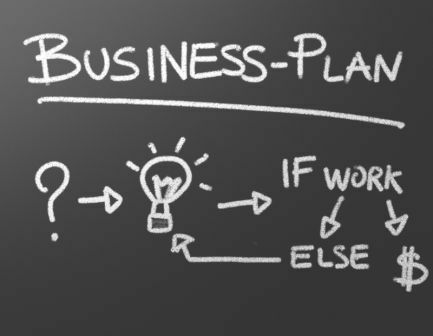 A business idea is just a collection of vague concepts and wishful thoughts until it is solidified as a business plan. Along with the financial modeling, we can provide basic consulting service regarding how to tackle the task of business plan writing. And yes! We write business plans, too. For a competitive fee, we will provide you with a business plan that you will love to present to your investors.